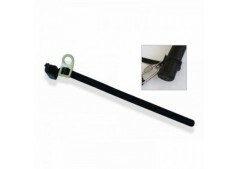 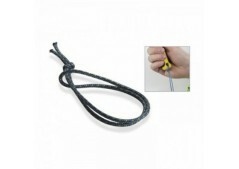 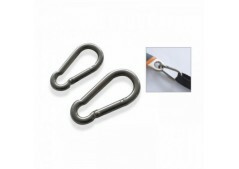 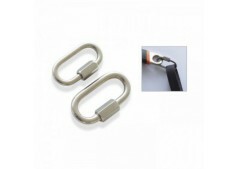 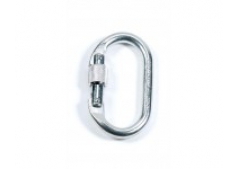 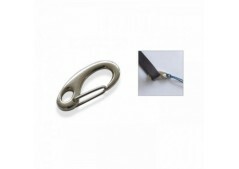 In addition to our range of tool lanyards we have a comprehensive range of connectors. 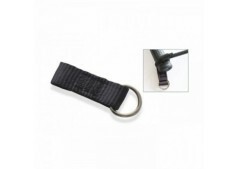 All our lanyards come with a choke loop which can be used with tools that have an opening, but what happens when you have an existing tool with no opening, such as a hammer? 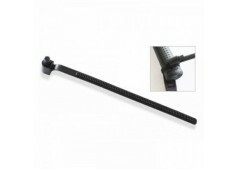 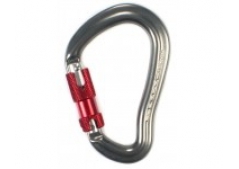 Well, we've got that covered too, because our tool ties you can connect your existing tool by simply tightening around an appropriate section.